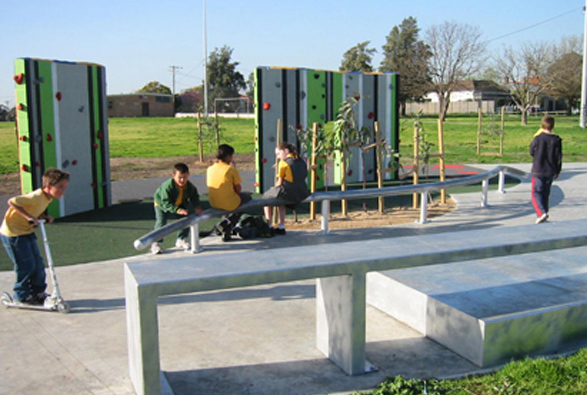 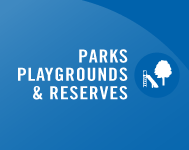 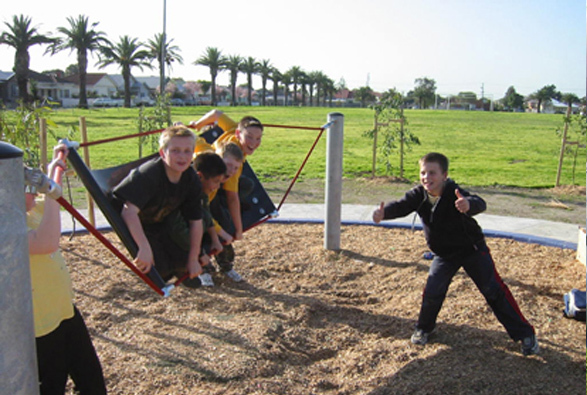 Designed and constructed in collaboration with Landarche – Johnson Reserve is a unique, integrated, low cost public play environment for ages six and up. 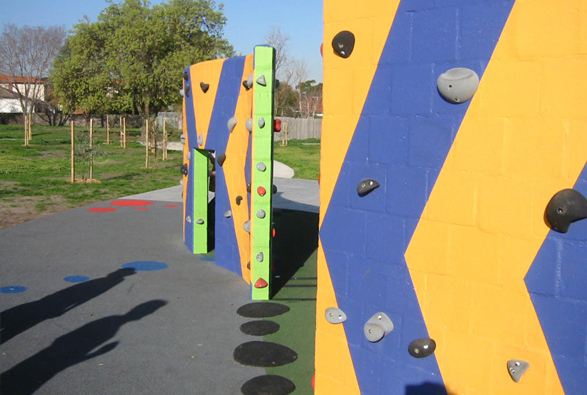 The design inspiration for the “defrag” climbing wall came from the computer age and the idea of activity promotion such as skate, BMX, climbing walls, swinging hammock, and viewing platforms. 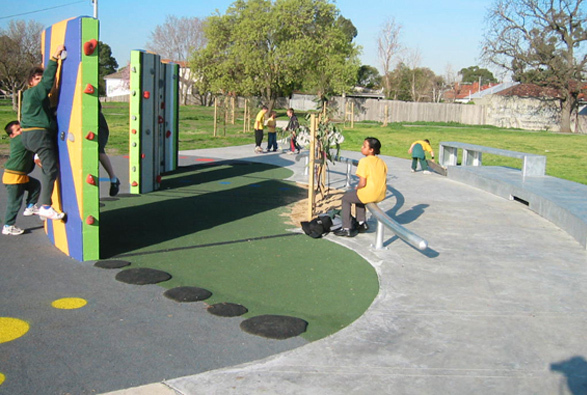 This is a play area based on getting kids moving around and doing things together. 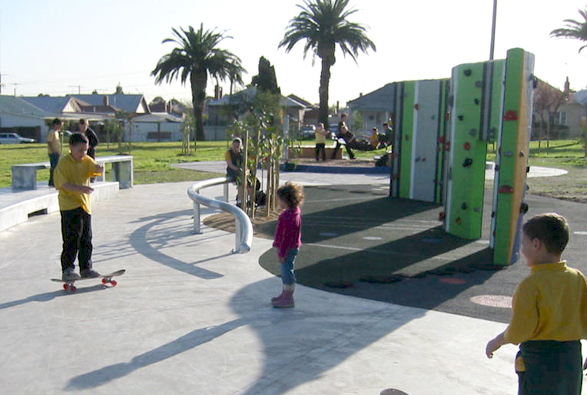 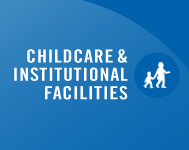 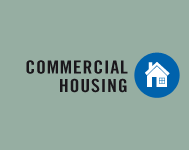 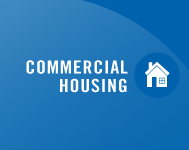 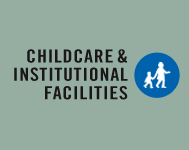 Works included excavation and earthworks, concrete footings and pavement, core filled block walls, coloured painting, rock climbing holds, various play equipment and skate elements, decking, rubber softfall, timber softfall, planting and lawn.